Dark and dull skin could be caused by exposure to sun, a medical condition, excessive dryness, chemical products e.t.c The work on achieving a flawless skin isn’t an easy one, especially because most skin care products are quite costly. You can save yourself some time and money by investing on these natural toners and lightening products. Lemon Juice contain citric and ascorbic acid which when used moderately lightens the skin. It shouldn’t be used in excess to avoid extreme dryness which is bad for the skin too. The juice can be applied directly on the skin with cotton balls. This is a very effective natural toner?. It’s reduces hyper-pigmentation and brightens your skin . The gel can be applied directly to your skin, it also help in shedding dead skin cells. Tumeric is an antioxidant with strong antiseptic properties. Helps rid the skin of impurities, acne, uneven skin tone and pigmentation. A face mask could be made buy adding lemon juice to tumeric powder and the paste applied on your face for few minutes. ?Almond oil could be alternated for lemon juice for those with sensitive skin to avoid irritation. 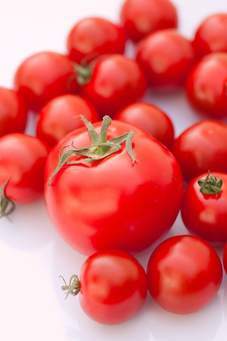 With it natural bleaching agent and astringent property, tomatoes is the best natural toner for people with oily skin who are prone to acne. Massage the pulp directly on the skin and leave for a while before rinsing off. 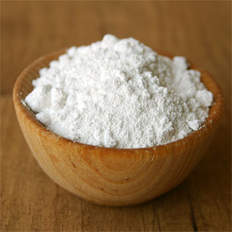 Baking Soda has always been used as tooth-whiting agent, but only few people know it works for the skin. It’s an effective exfoliator and dark spot removal. It can be made into paste my adding just water. Caution should be taken because continuous usage could cause irritation. Honey is an active moisturizer, dark spot remover, and a lightening agent. 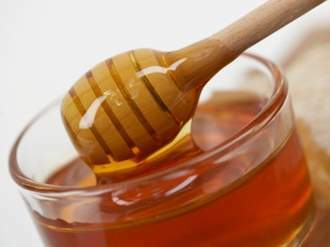 Dryness being one of the causes of Bad skin, honey helps keep the skin moisturize and hydrated.